Treehouse Children's Academy is an Early Education Christian School. We are rooted in the teachings of the bible, with a focus on academic excellence. We are more than a daycare or childcare facility in our ability and passion to educate young minds. 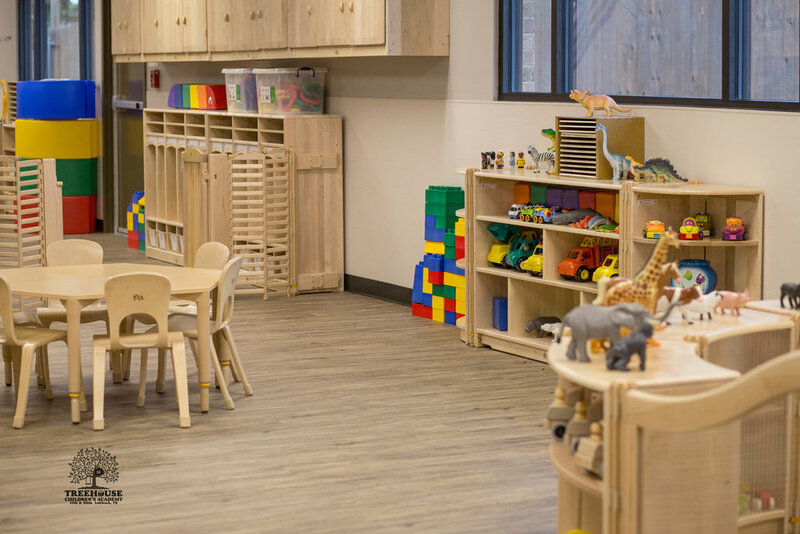 Our directors here at Treehouse Children's Academy have put together an incredible staff focused on excellence in community, safety, cleanliness and curriculum. We'd love for your family to meet ours. For more information about Treehouse Children's Academy, available tours, enrollment or if you simply have a question about who we are, please don't hesitate in giving us a call at 806-776-0825, or fill out this form below. We hope you have a blessed day.